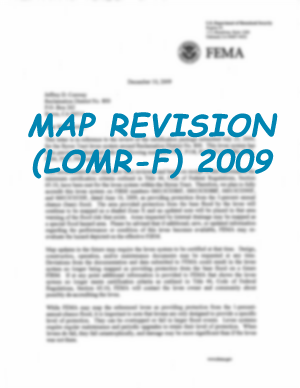 In May 2007, the district began the process of reevaluating its levees in conjunction with FEMA's nationwide program to update flood insurance rate maps. On December 10, 2009, we learned that FEMA has fully accredited our levees for 100-year flood protection. 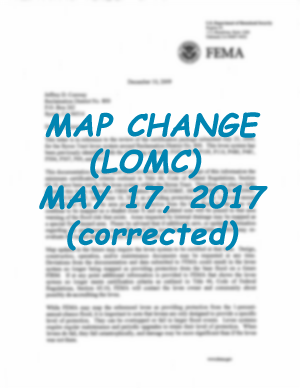 To read FEMA's letter, click here. 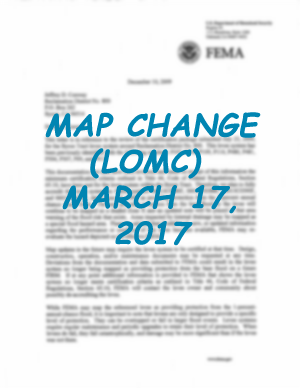 Because we remain a low- to moderate-risk flood hazard zone, flood insurance is strongly recommended, but not required. For more information on flood insurance, visit our flood insurance page, or the National Flood Insurance Program at www.floodsmart.gov.